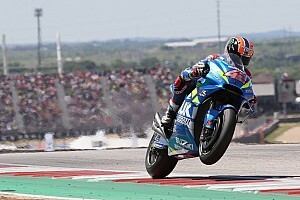 Pol Espargaro says he is "super-excited" by KTM's potential in MotoGP this year, after claiming the Austrian marque's best dry-weather result to date at Austin. 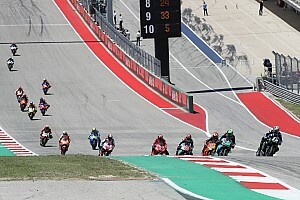 Valentino Rossi was the man who pounced - initially - when Marc Marquez fell at Austin. He may not have won the race, but there were signs he could yet produce his own Tiger Woods moment in 2019.